Anyone can spread the asset message quickly, inexpensively, and effectively with this set of asset-building handout masters. The paper version of this product is Out of Stock indefinitely. 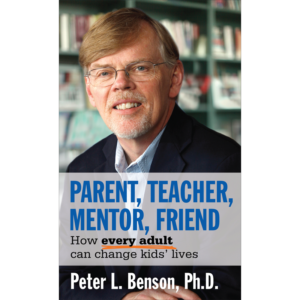 Please see the PDF version. 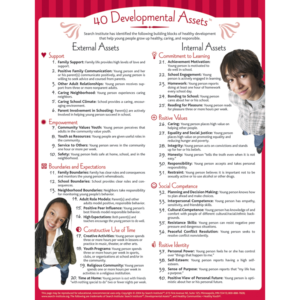 Anyone can spread the Developmental Assets message quickly, inexpensively, and effectively with this set of asset-building handout masters. Pass It On! is geared for any audience. 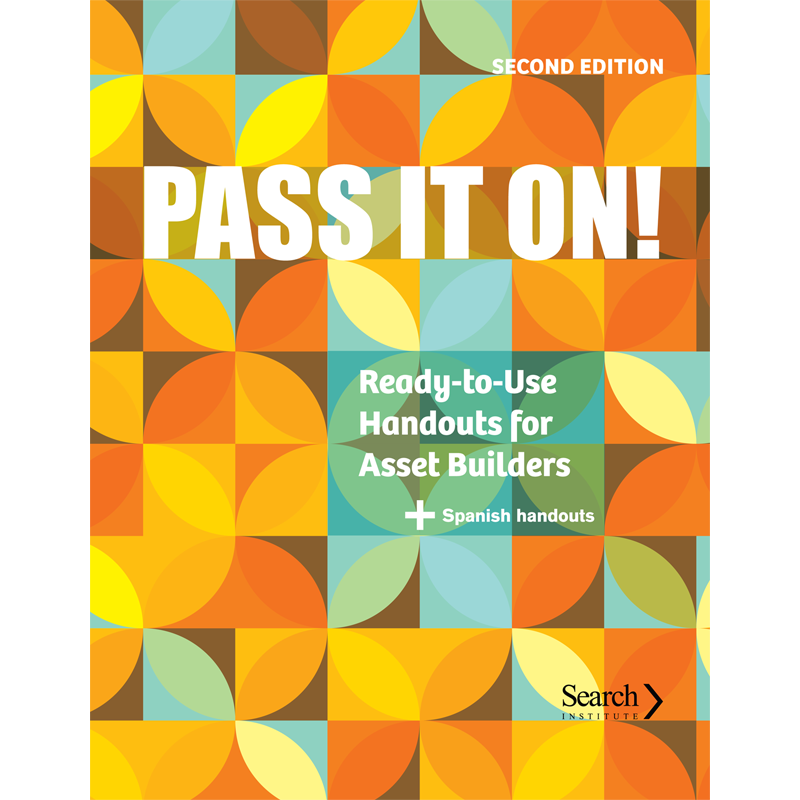 The 90 reproducible handouts include an introduction to Developmental Assets; ideas for individuals and groups; tools for community initiatives; Spanish-language materials; and tips on using books, videos, and magazines to build assets. A section on grouping the handouts helps leaders get the right information to specific groups, whether at home, at work, or in the community.